I admit that this may be a troubling and triggering headline. Calories do count, and anyone who tells you otherwise is blowing smoke up your derriere. Eat a bunch of "healthy foods" that allow you to maintain a consistent bodyweight and then double that quantity and you're going to get heavier. Halve it and you'll get smaller and lighter. 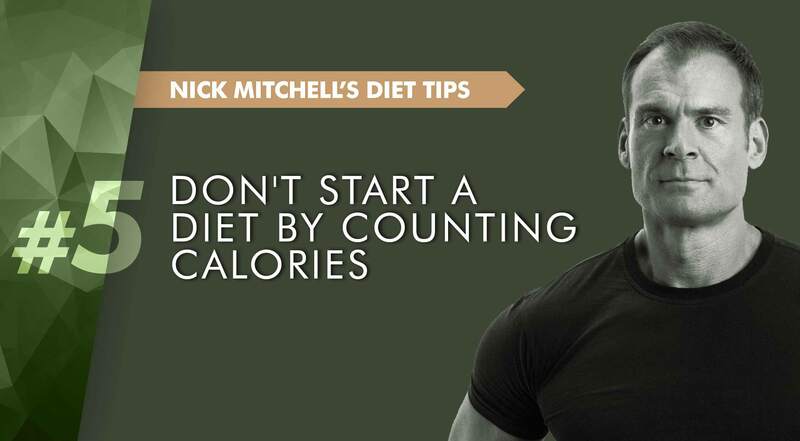 Dieting in some ways really is that simple. However, not all calories are equal, so this really screws up the 'calories in, calories out' hypothesis, especially with metabolically messed up individuals. For the sake of clarity let me tell you that most overweight people do not have optimal metabolic function, and it's almost certainly an exponential curve where the more body fat you carry, the more challenged are your hormonal/digestive/overall metabolic functions. Being 5lbs overweight isn't such a big deal, but 50lbs is like driving a car with sugar in the gas tank. What this means is that 3,000 calories a day from poor food choices (a catch-all description might be "processed food") is not the same as 3,000 calories a day from good food choices ("food from the land"). The younger, leaner, more active, and more muscle you carry, the better your body can handle the poor food choices. When I say that you shouldn't start a diet by counting calories, I'm referring to "new dieters" who, like the majority of the population, are now overweight. Thankfully the majority are not yet obese, but it's rapidly heading that way. This approach isn't the one to take for lean people who already have healthy dietary habits. 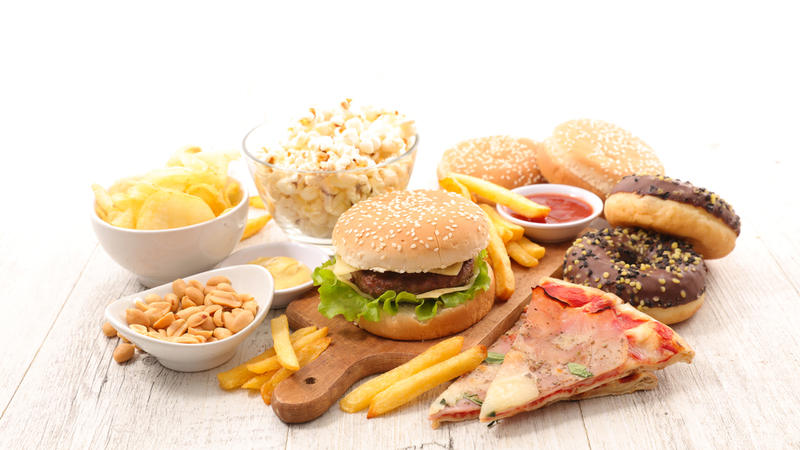 I have a number of reasons why I believe that most people should steer clear of calories at the start of their diet, some of which are highly subjective and based on my experience as the Founder of Ultimate Performance. 1) Starting a new regime and building new eating habits is challenging enough without adding unnecessary layers of complexity. 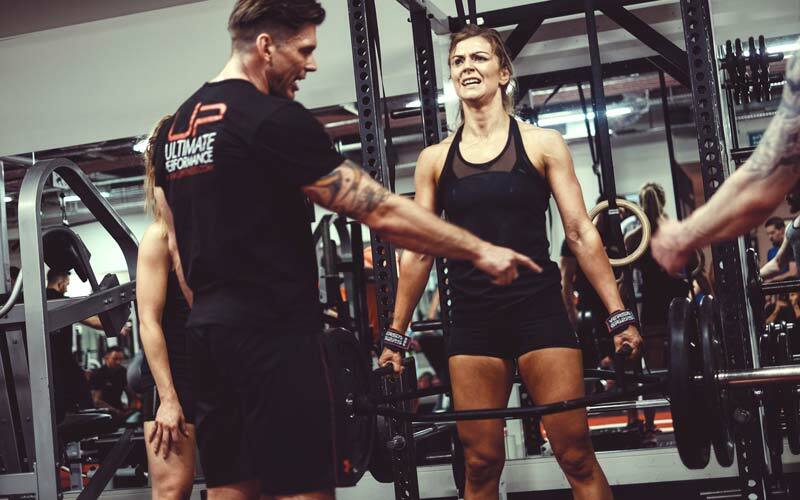 A good coach will always be mindful of taking an individualised approach to dieting because the bottom line is that adherence, sustainability and compliance are the secret sauce to your success. There will be individuals who respond best to an incredibly structured approach that requires them to analyse every morsel that they eat and count everything from calories to macronutrients. I don't like that as a starting approach for newbie dieters because I want to make it as easy as possible for them to see positive changes without too much added effort. 2) We don't really know what your maintenance calorie intake should be, so worrying about it is pointless. The chances are that you're not operating at your metabolic peak. For example, a recent study showed that prediabetics (a category that a staggering 90 million Americans are considered to fall into) gained an average of 4.5kg more body weight on the same "high carb" diet than healthy (normoglycemic) individuals. Calories from junk food are not the same as calories from good food, especially for the overweight person. In other words, all calories are not equal for all men. 3) Instead of getting wrapped up in numbers, get wrapped up in the appreciation of how "real food" makes you function, feel and perform. Relearn healthy eating habits, and by doing so, you will almost certainly get lighter and leaner as a by-product of improved nutritional quality, better digestion and lowered systemic inflammation. 4) Once you have established that baseline of healthy food intake, we can start to look in more detail at exactly what you're eating. If you're maintaining bodyweight, then we have your baseline calories all set and you can play with that number based on your goals and commitment levels. If you're losing body fat, which happens in at least 95% of cases where our singular initial focus is all about improved nutritional quality, then we also have a baseline for fat loss that we can move up and down depending upon your goals.Is portion control necessary? If you've gained body fat when switching to a healthy diet, which in theory is possible but something that I have never seen across the thousands of personal training clients my business helps every year, then you've been eating too much. It is certainly possible to eat too much "good food", especially things like calorie-dense nuts, which are all too easy to gorge upon. 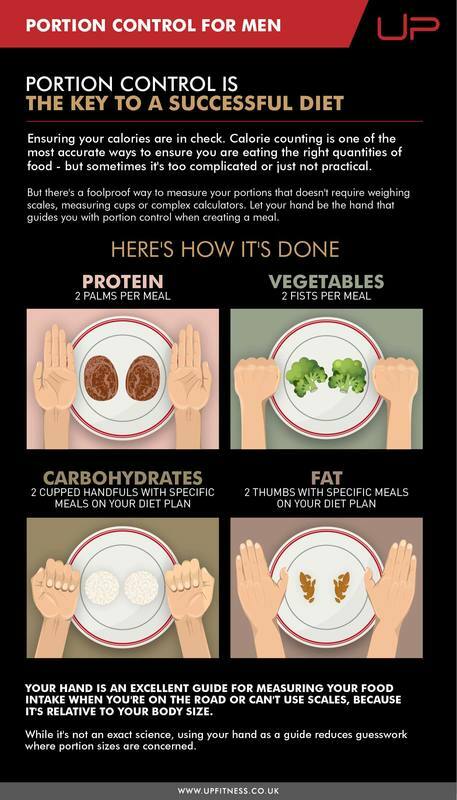 If you've got a tendency to overeat then a bit of portion control will never go amiss. A handful of nuts beats a bag of nuts. Of course, portion control is another way of saying calorie control. But for the newbie dieter, there's a huge practical and psychological difference between saying "one handful of pecans once a day" versus "325 calories of pecans". All diets need to be kept "alive". Every plan needs to be a fluid and dynamic thing, not least your diet plan. A rule of thumb, that again I have to tell you is a guide and not a prescription, is that you start for two weeks with a new diet that comes without calorie and macronutrient counting. Some people respond best to 10 straightforward healthy eating rules, others to a meal plan guide. 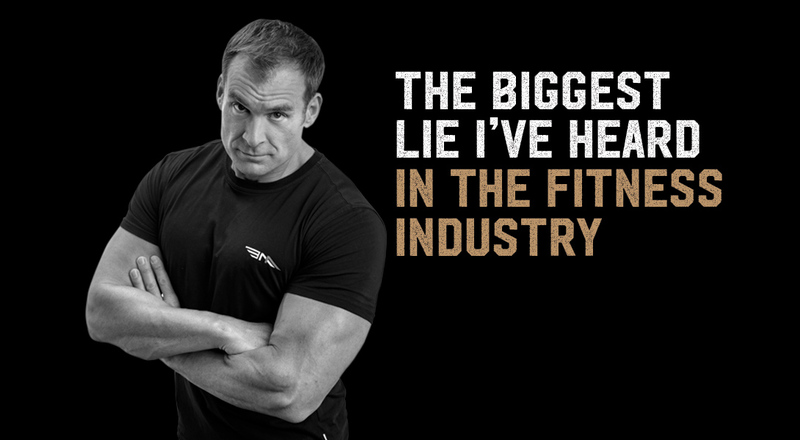 Diet could be said to be 5% science and 95% psychology so find what fits. As you progress in your diet and you learn consistent healthy eating patterns, then some of you will always work better with calorie goals, whereas others can auto-regulate and manage just with plain old-fashioned common sense. The fitness industry, that is hideously full of people with eating disorders who preach from the pulpit, takes an overly-militant approach to teaching its clients how to diet. 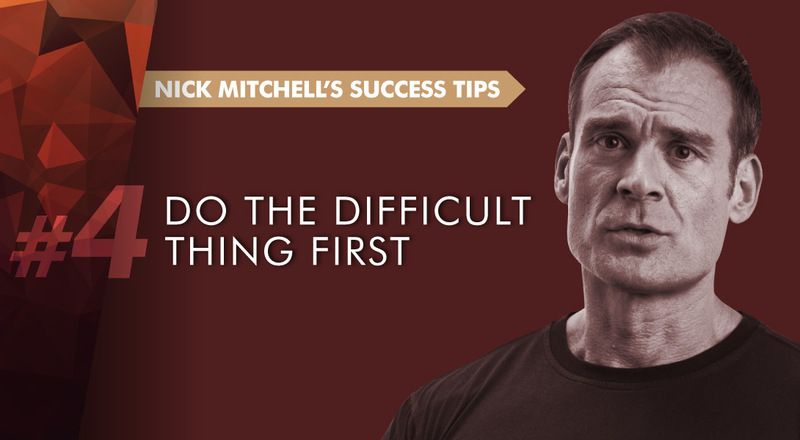 Always start with the most basic fundamentals, because if we master them then everything else is plain sailing. Start with cleaning up your diet, feel the power that this has without getting bogged down in counting numbers, and watch your health and appearance dramatically improve!